What exactly is replacing this generating giant? Only a small-scale waste wood burning operation it seems. One of the UK’s landmark coal-fired power plants will close today after half a century of service. 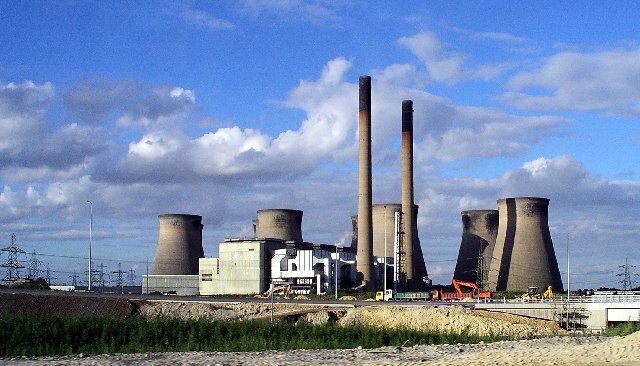 Ferrybridge C in Yorkshire was taken offline last week and will officially shut this afternoon, reports PEI. Construction of the plant began in 1961 and it started generating electricity on February 27 1966. It became a record-breaking example of coal-fired power. 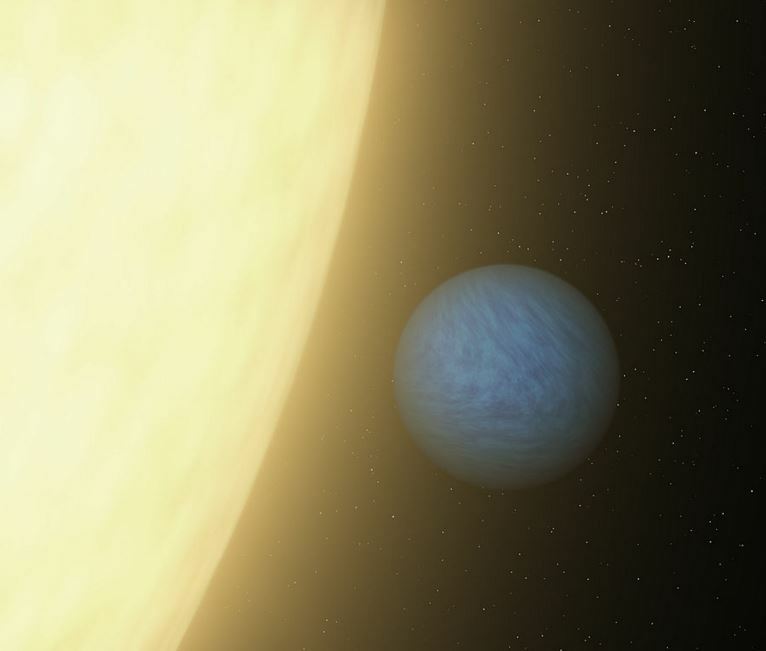 Unusual atmospheric data from this exoplanet: not much heat transfer from the side permanently facing its star to the dark side, giving it a ‘large day–night temperature gradient’. 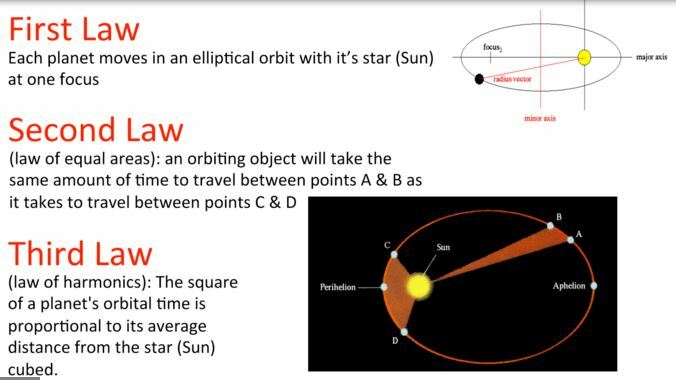 The orbit period is only 18 hours, as it’s much nearer to its star than Mercury is to the Sun. It may also have ‘an unknown source of heat’, as Phys.org reports. An international team of astronomers, led by the University of Cambridge, has obtained the most detailed ‘fingerprint’ of a rocky planet outside our solar system to date, and found a planet of two halves: one that is almost completely molten, and the other which is almost completely solid. James Delingpole has some typically harsh words for dogma-driven promoters of heavily subsidised renewable energy. 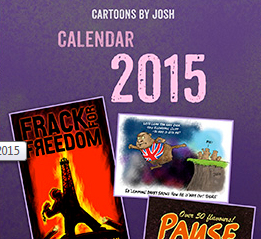 The Hinkley Point nuclear saga rumbles on. Engineers reckon the design is out-of-date and needs replacing, as PEI reports. EDF’s engineers have circulated a paper to all executives internally counselling against developing the Hinkley Point C nuclear power project. The white paper said that the “realistic service date was 2027” due to the size of the project, continuing design modifications to the European Pressurised Reactor system and the “very low” competency of French supplier Areva in making some of the large components. Still no guarantee that such a planet exists, but the signs seem promising. 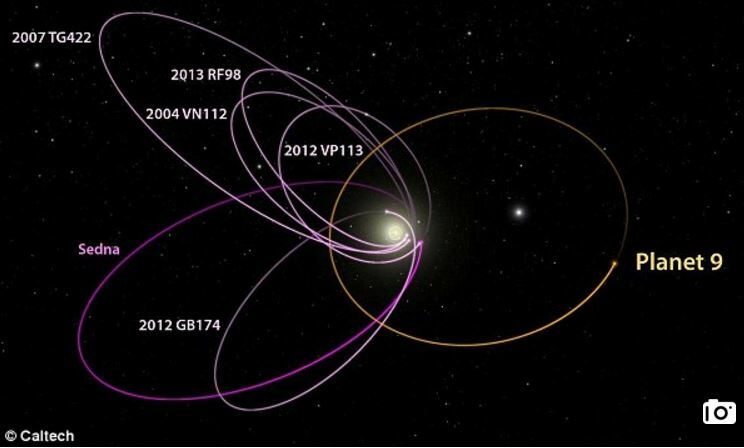 Since its discovery at the beginning of this year, the mysterious ‘Planet Nine’ has had scientists looking for the signs that could confirm its existence. Now, astronomer Mike Brown of Caltech, one of the scientists behind the January announcement, claims he’s found further evidence to support it. The giant hidden planet is thought to sit on the edge of our solar system and is 10 times more massive than the Earth, gaseous, and similar to Uranus or Neptune. Another manufactured climate scare takes a dive. Faulty science seems to be the issue. Nothing to see here, move along please! A new study by Canadian scientists once again debunks the notion polar bears are currently being harmed by global warming. 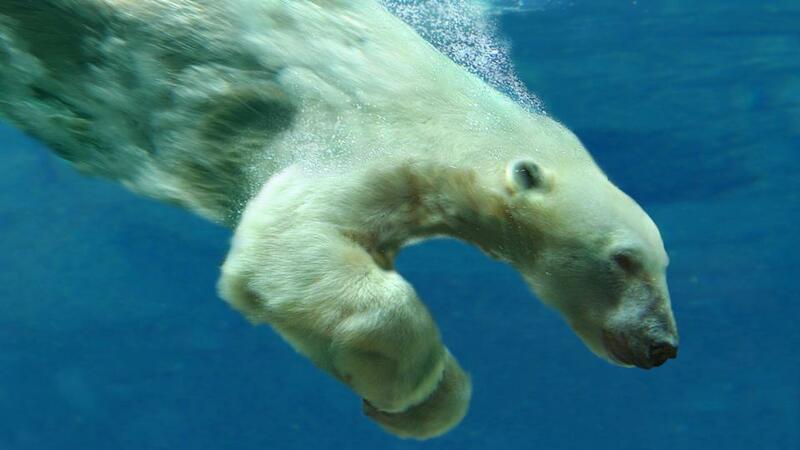 Researchers with Canada’s Lakehead University found “no evidence” polar bears are currently threatened by warming. 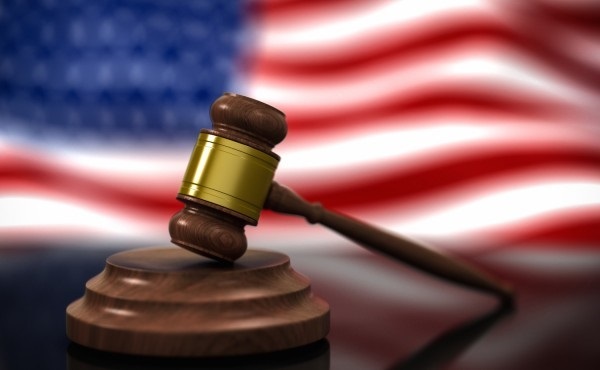 German manufacturers – and other energy intensive industries – faced with escalating power bills are packing up and heading to the USA – where power prices are 1/3 of Germany’s (see our posts here and hereand here). And the “green” dream of creating thousands of jobs in the wind industry has turned out to be just that: a dream (see our post here). 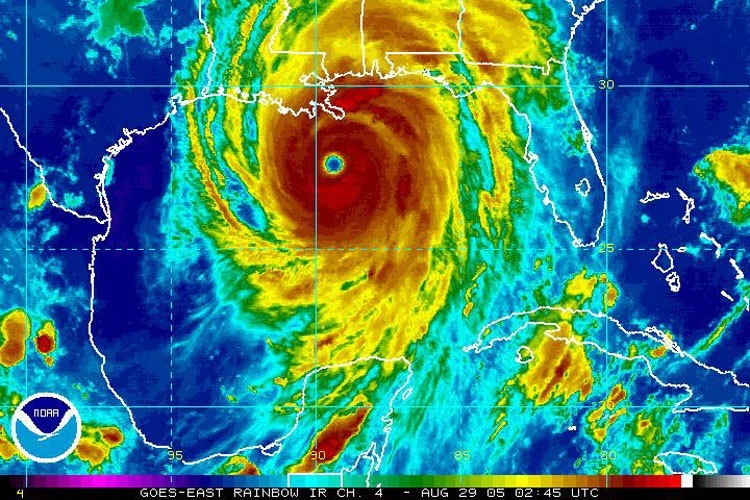 Climate modellers know less about cloud formation than they thought they did, according to new research. There is enough known about cloud formation that replicating its mechanism has become a staple of the school science project scene. But a new study by scientists at the U.S. Department of Energy’s Lawrence Berkeley National Laboratory (Berkeley Lab) reveals that much more is going on at the microscopic level of cloud formation than previously thought. Industrialising parts of the countryside is never going to do anyone except subsidy harvesters any good. Sadly however, such facts that contradict the conventional-climate-wisdom of the day matter little in the ideological, groupthink echo charmer of the great global warming swindle/religion. Green dreams are just that and little more, it seems. The goals set a few months ago in Paris to prevent further rising of worldwide temperatures are almost sure to fail and will never be achieved, according to a new study. Last December, officials representing more than 190 countries met in Paris to participate in the United Nations Climate Change Conference. But is it really quite simple? Tasmania has got itself into a power generation mess and has been forced into expensive emergency measures to ‘keep the lights on’, reports PEI. For more background on the policies that led to this situation, see here. The government of Tasmania believes a decision to use diesel power generation on a temporary basis can prevent power blackouts, despite present and ongoing difficulties with its power infrastructure. 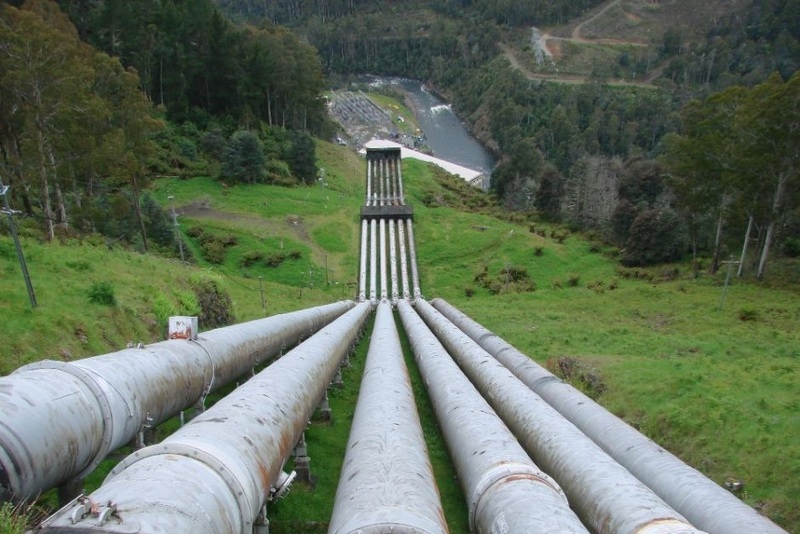 The island’s Basslink subsea cable, a vital interconnection with Australia, has been under repair since breaking in December, while drought has reduced water for its hydroelectric power facilities to record lows. Reblogged this from Dr Roy Spencer’s website as he no longer accepts comments. Climate consensus mythology exposed once again. A George Mason University survey of 4,092 members of the American Meteorological Society (AMS) on climate change attitudes in the meteorological community has just been released. It shows fairly general acceptance of the view that climate change is happening, that it is at least partly due to humans, and that we can mitigate it somewhat by our energy policies. Fully 37% of those surveyed (including me) consider themselves “expert” in climate science. 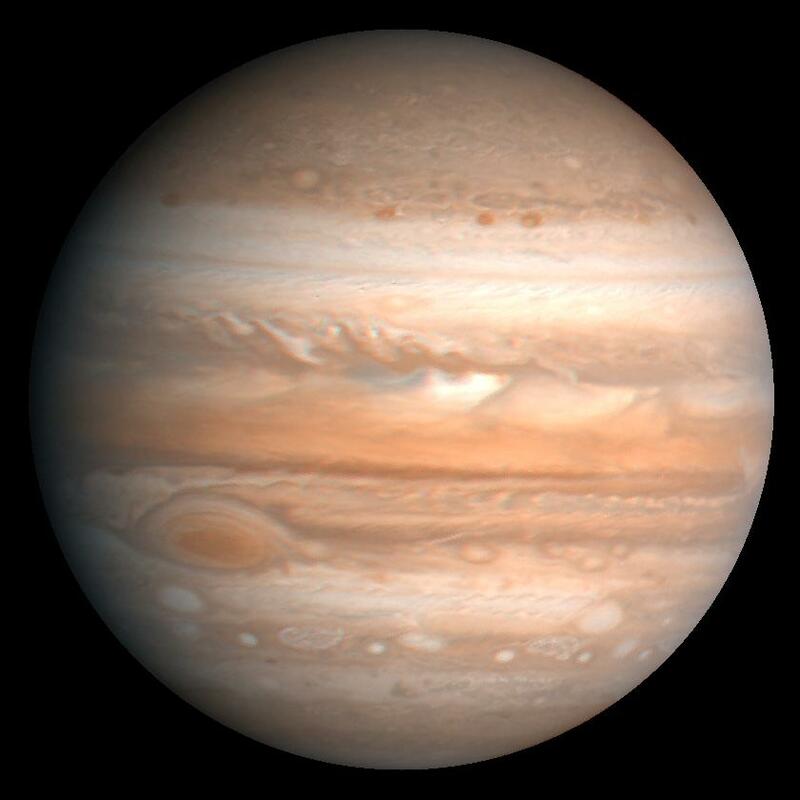 Interesting electrical phenomena occurring on Jupiter. When they say things like ‘countless magnetic objects across the galaxy’ they don’t mention that magnetism derives from electricity. The solar wind itself is a stream of charged particles. Solar storms trigger Jupiter’s intense ‘Northern Lights’ by generating a new X-ray aurora that is eight times brighter than normal and hundreds of times more energetic than Earth’s aurora borealis, finds new UCL-led research using NASA’s Chandra X-Ray Observatory. It is the first time that Jupiter’s X-ray aurora has been studied when a giant storm from the Sun has arrived at the planet. 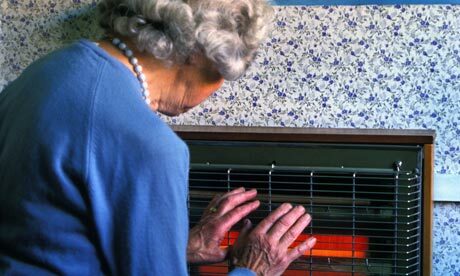 Could this be the UK’s last chance to be even slightly sensible about electricity generation? Rolls-Royce is engaged in discussion with the UK government over the possibility of its expertise being used to develop small modular nuclear reactors as an alternative to larger projects such as the controversial Hinkley Point C plant. The company argues that the mini reactors it is championing are a more viable medium-term solution to Britain’s looming energy crisis, although the first crop of new large reactors will still need to be deployed. Rolls says its expertise gained producing power plants for the Royal Navy’s submarines means it’s ideally positioned to fill the gap in the UK’s energy requirement while larger projects are being developed. 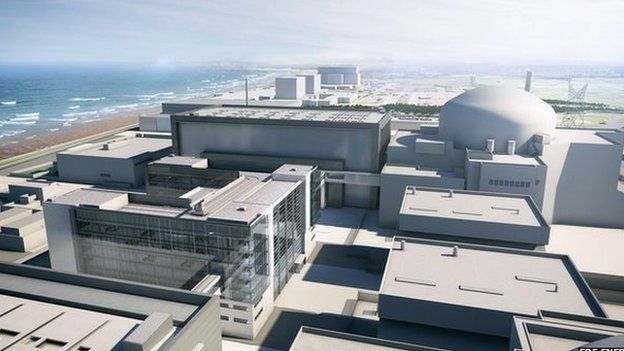 Hinkley Point C was initially meant to start generating next year but has been beset with problems linked to design and financing arrangements. No mention of the cost of project Batwind in this report. 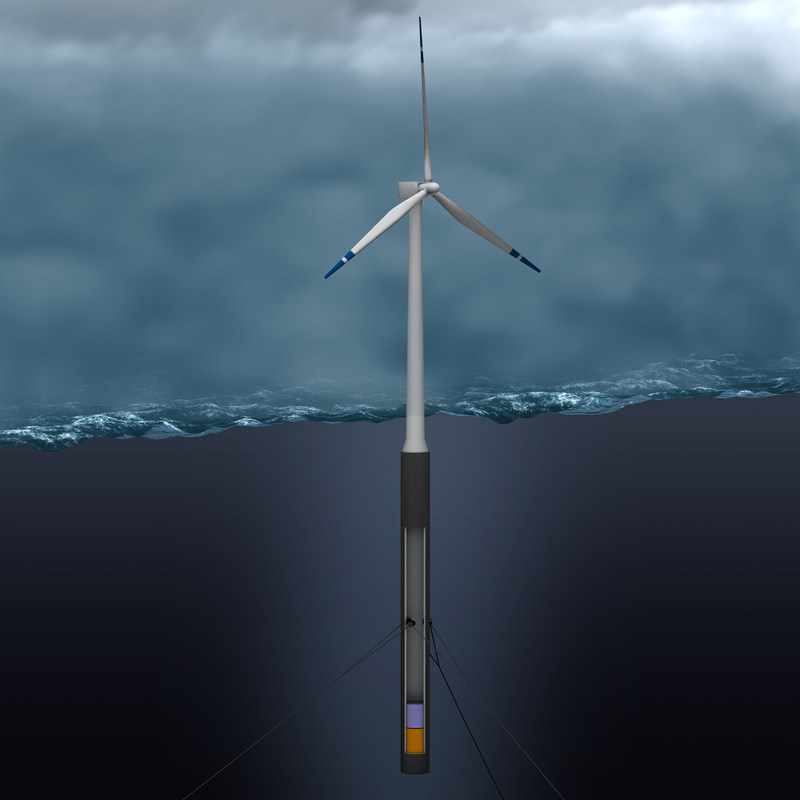 Norwegian oil group Statoil said Monday it would store energy from a Scottish floating wind farm on a powerful battery storage system, in a pioneering pilot project. The system’s one megawatt-hour Lithium battery capacity corresponds to that of “more than two million iPhones,” Statoil said in a statement, making it one of the world’s most ambitious projects in the field. The specialised website Recharge referred to the project as a “potentially game-changing battery storage system” in an industry where storage is a key issue. He stands with the Union Jack. But is he campaigning for Brussels? I am sure you will remember the memorable night in Huntingdon — in 1978 I think — when I had the privilege of voting for you as the Conservative Candidate for the Huntingdon Constituency. I believe we have met once or twice since. I have just read your piece in yesterday’s Sunday Telegraph, and it is such a litany of old, tired and discredited clichés, and slogans from years ago, that I really have to take issue with some of your points. Renewable generation still within levels which won’t destabilise grids. More than double this 4% figure spells trouble. I looked at the EU’s progress in cutting GHG emissions the other day. Let’s now take a closer look at renewable energy stats. All figures are from the BP Energy Review. As far as wind power is concerned, the UK sits 7th on the list, with 3.8%. As for solar, unsurprisingly it is the Mediterranean states leading the way. Across the EU as a whole, including the seven smaller states not show above, solar/wind power accounted for 4.8% of Primary Energy Consumption in 2014. In the UK, this figure was 4.3%. Bear this in mind when the renewables industry, greenies and others say we are not pulling our weight.